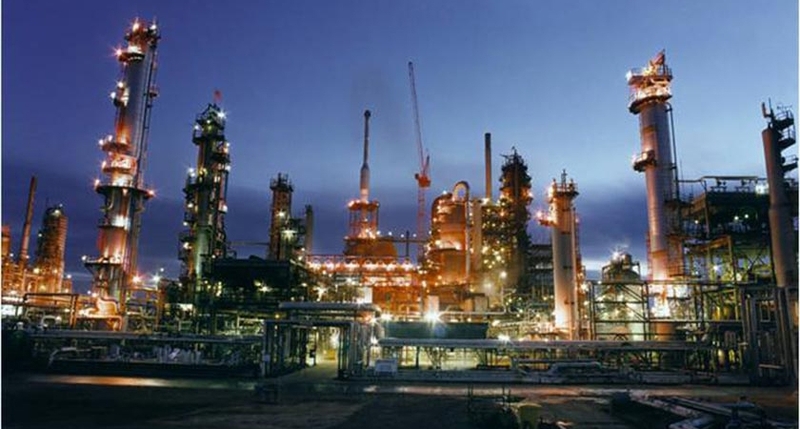 Spent Catalysts are constantly generated at refineries like this worldwide. London Chemicals & Resources Limited (LCRL) are involved with two distinct but related areas, we provide customised recycling solutions to the generators of spent catalysts and other metal containing secondaries. These secondaries are recycled and used to produce high-quality metal salts for industry. We distribute these chemicals to customers worldwide. We provide customised recycling solutions to the generators of spent catalyst arising from Oil Refining, Petrochemical, Syngas and Fertiliser Industries. LCRL aims to offer commercially competitive recycling options with an emphasis on environmentally sound management, including assistance with notification procedures where necessary. We are partnered with fully licenced recycling facilities in Europe and the Far East. The spent catalysts are recycled and used to produce high-quality metal salts for final applications including new catalyst manufacture, pigments and CO2 removal processes. LCRL also handles many types and forms of other non-ferrous secondaries including, fines, slags, residues, sludges, ashes containing Mo, V, W, Ni, Sb, Zn, Pb, Co, Cu, Sn, Ta, Se, Ge, Cd, Al, Bi, and Cd. LCRL’s services include advice on packaging and current environmental legislation, transportation according to the latest regulations, arrangement of weighing and sampling, recycling at fully approved facilities and issuance of Certificates of Recycling/Consumption where required. LCRL is an international distributor, stockist and supplier of Chemicals. We hold several agencies and serve a global customer base both directly and via a network of local agents. LCRL is committed to providing efficient service and competitive pricing to all customers. Working closely with several producer principals around the world, quality, consistency and reliability are all important watchwords for LCRL, ensuring that our customers return again and again. Raw materials are supplied for a wide range of applications, including the battery, catalyst, ceramic, fertiliser, glass, plating, refinery, superalloy and other industries. Our materials are usually packed in drums or bags in accordance with UN, CLP and other applicable local and international regulations. We deliver to our customers in quantities ranging from single bags or drums to thousands of tonnes. Transportation by air, sea, rail and truck can be arranged and all deliveries are made according to latest INCOTERMS. Our experienced, friendly and knowledgeable staff at LCRL are familiar with relevant legislation, transport procedures and documentation including REACH and SDS’s. LCRL maintains stocks of raw materials located in the Far East, Europe and the Americas. Our approach can be tailored to suit each customer’s needs including time-delayed deliveries. We are always willing to listen to our customers and work together to help meet their procurement requirements. LCRL is a member of the Chemical Business Association (CBA), The Bureau of International Recycling (BIR) and the Minor Metals Trade Association (MMTA). We comply with the Responsible Care initiative and all business is conducted in accordance with the MMTA’s Trade Regulations. The downturn in oil prices has caused many refiners to look at areas of the business where efficiency could be increased and/or savings made. 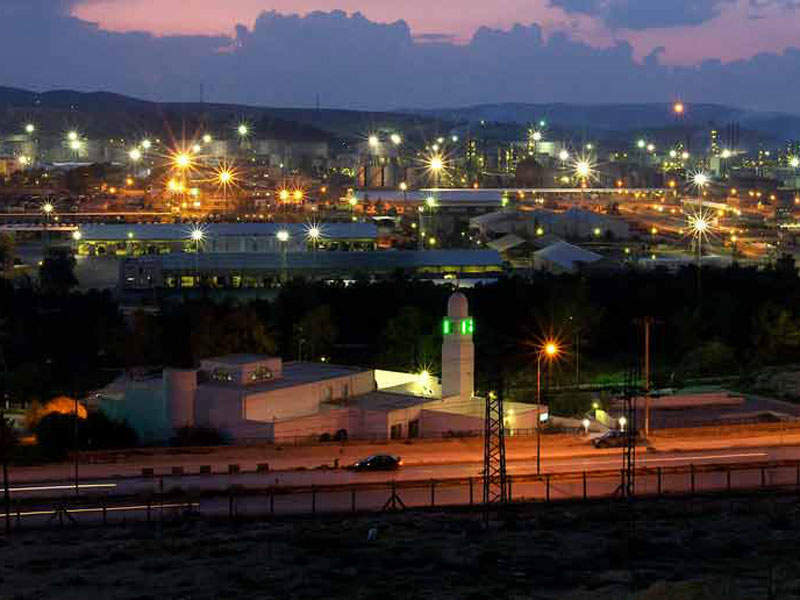 Jordan petroleum refinery is located in Zarqa, Jordan, and owned by the Jordan Petroleum Refinery Company (JPRC). 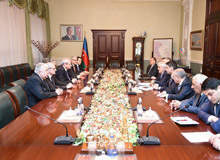 Heydar Aliyev oil refinery, located in Baku in the Republic of Azerbaijan, processes 21 out of 24 grades of crude oil and 15 different petroleum products. 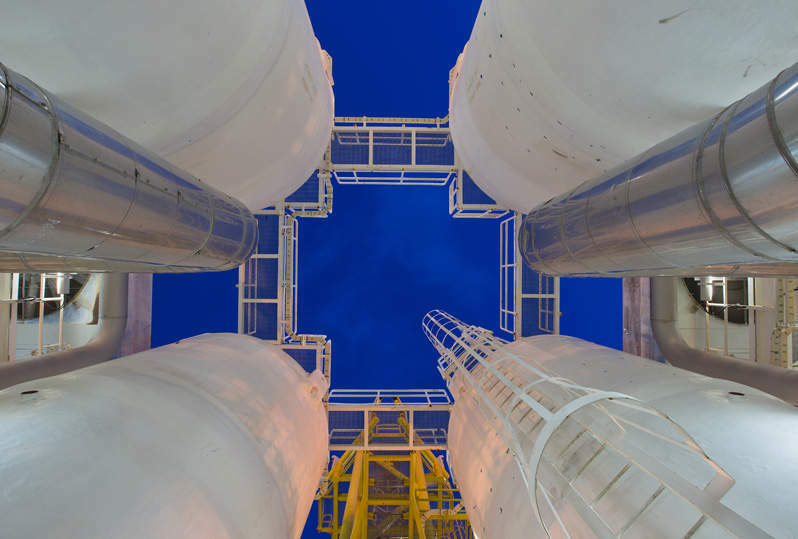 London Chemicals & Resources Ltd (LCRL) will be offering commercially competitive recycling options/solutions to oil refineries and petrochemical producers for their spent catalyst.